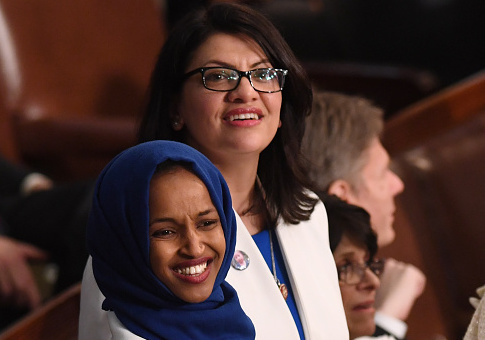 Rep. Rashida Tlaib (D., Mich.) praised colleague Rep. Ilhan Omar (D., Minn.) for her “real courage” while being targeted like past “civil rights icons” in light of yet another controversy over her anti-Semitic rhetoric. 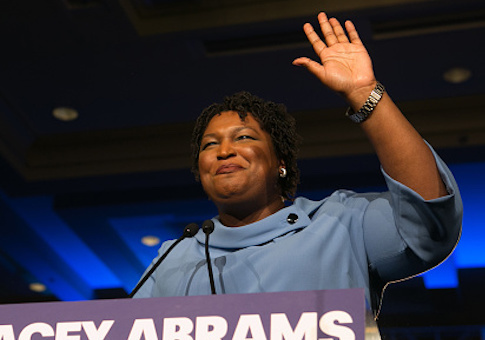 Georgia Democrat Stacey Abrams will deliver her party’s response to President Donald Trump’s State of the Union address next week. 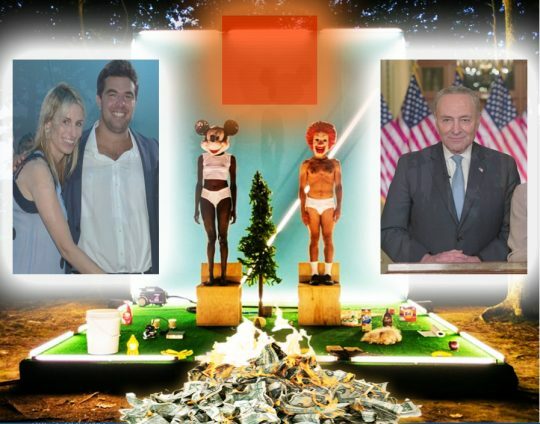 When the definitive account of America’s decline and fall is ultimately written, there will presumably be a whole chapter dedicated to Fyre Festival, the epically failed criminal conspiracy / luxury music festival for trust fund thinkfluencers that is currently the subject of two popular documentaries, one on Hulu and Netflix. 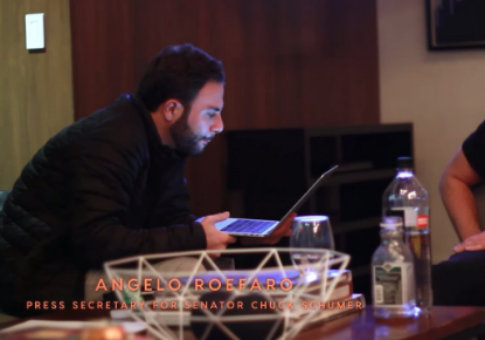 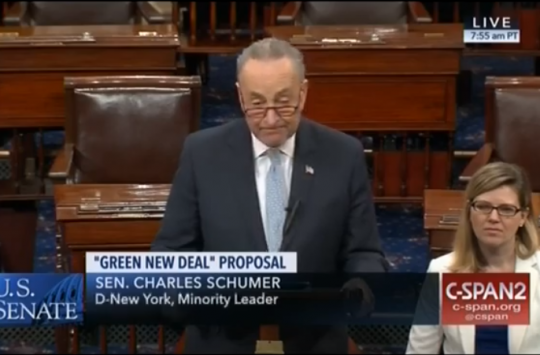 Angelo Roefaro, the press secretary for Senate Minority Leader Chuck Schumer (D., N.Y.), makes a cameo in a newly released documentary about the disastrous Fyre music festival. 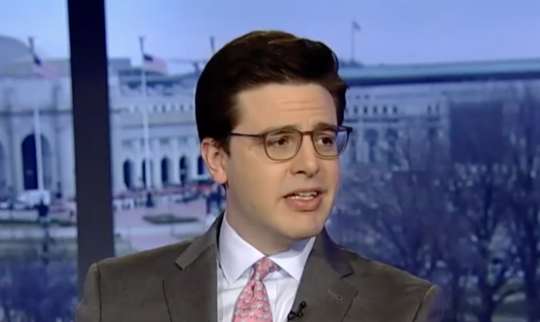 The festival’s organizer is now serving a six-year sentence for defrauding attendees and investors out of millions of dollars. 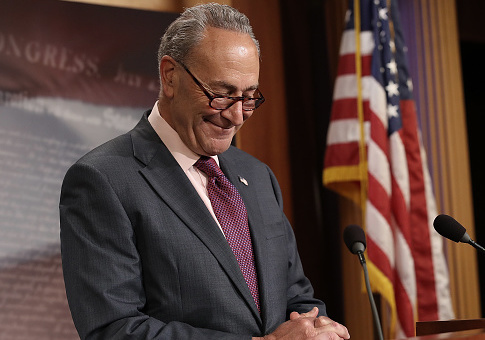 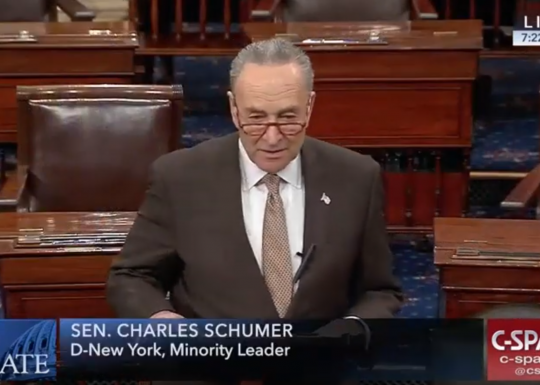 A group with ties to Senate minority leader Chuck Schumer (D., N.Y.) announced on Friday it would launch a $600,000 media buy targeting Republicans over the government shutdown, seeming to confirm the notion that Democrats are “playing politics” with the impasse. 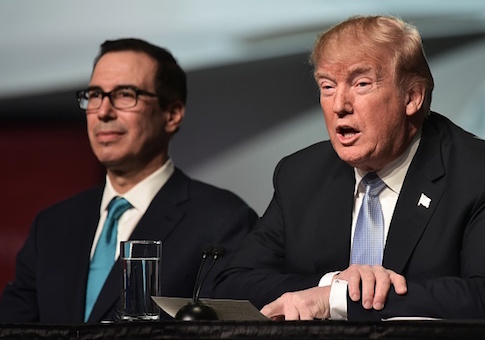 The Senate voted 57-42 to reverse the Trump’s decision to lift sanctions on firms connected to Oleg Deripaska, an oligarch with ties to the Kremlin. 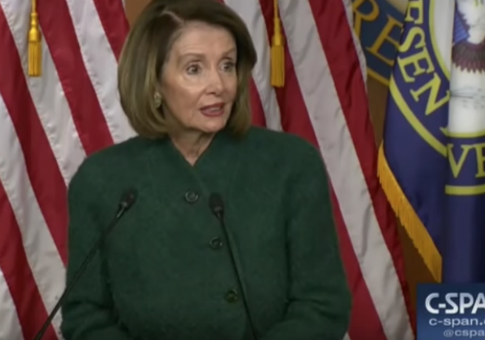 Pelosi Proposes Infrastructure Plan to Repair Border Roads to Make it Easier for Immigrants to Enter U.S.